Awards are given out in ten categories ranging from economics and anatomy to medicine and cognition. The Ig Nobel prize is an alternative award that honours research that 'first makes people laugh, then makes them think'. The Ig Nobel for physics went to french researcher Marc-Antoine Fardin of the Université Paris Diderot, for a science paper questioning: "Can a Cat Be Both a Solid and a Liquid?" 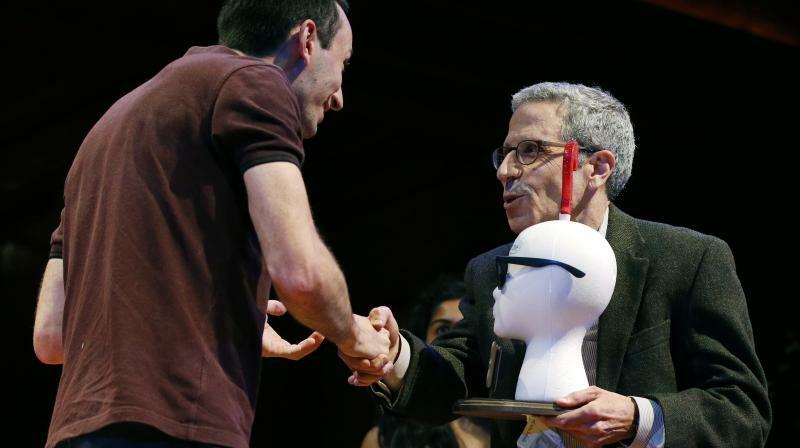 Matthew Rockloff and Nancy Greer won the Ig Nobel Economics Prize for their experiments to see how contact with a live crocodile affects a person's willingness to gamble.